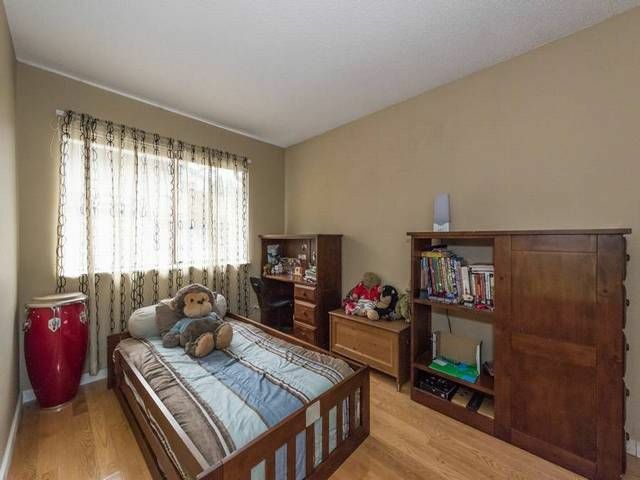 Your new home comes with solid oak hardwood floors with quality carpet on the stairs. 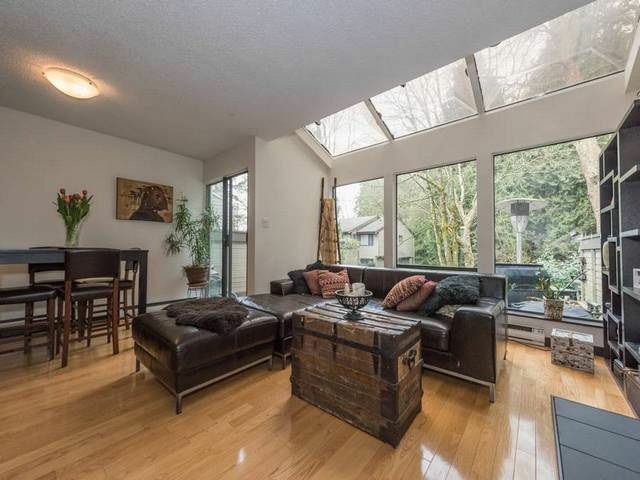 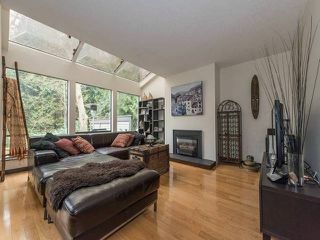 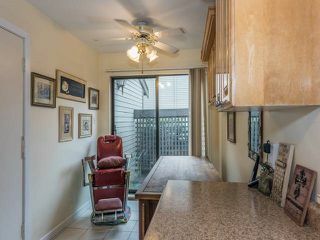 Skylights, gas F/P w/new surround, Dining area leads to backyard facing greenbelt. 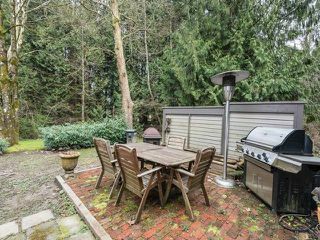 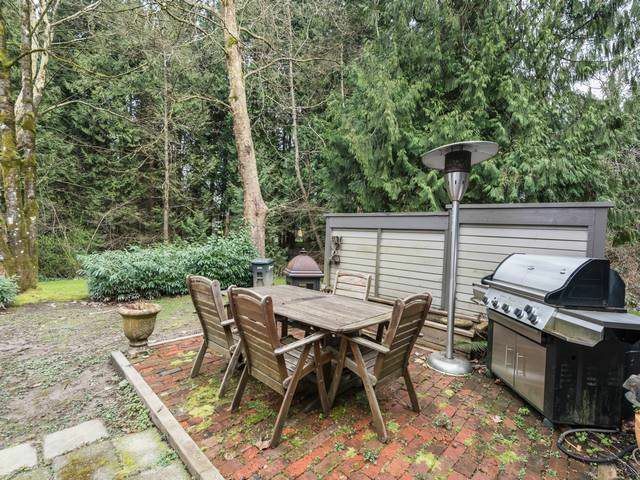 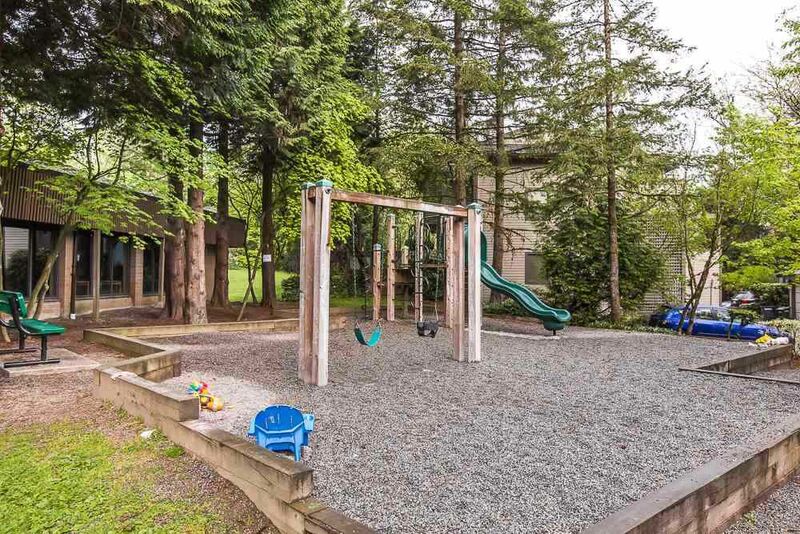 BBQ's and gardening await you and your family. 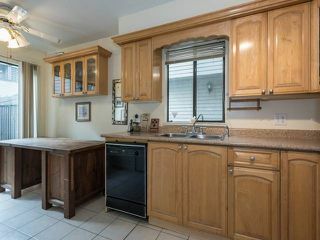 Large kitchen with patio for morning coffee and summer breezes. 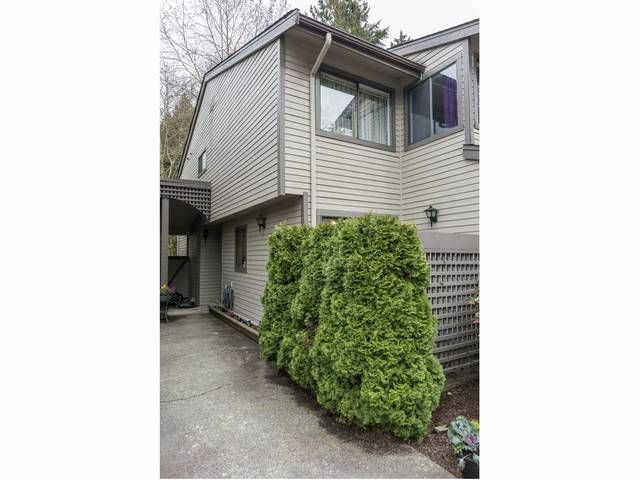 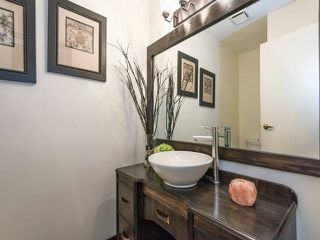 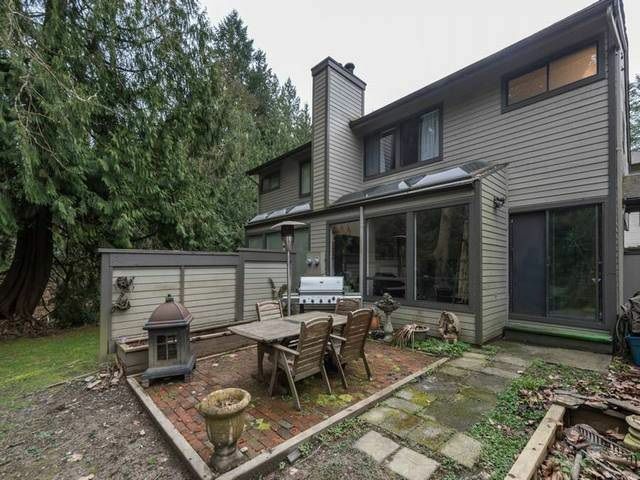 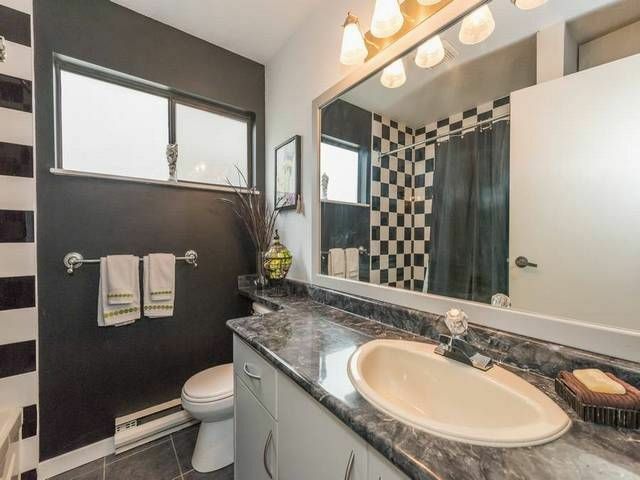 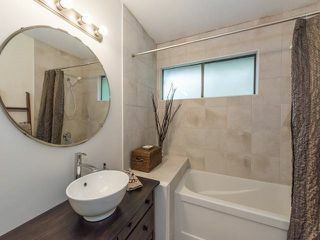 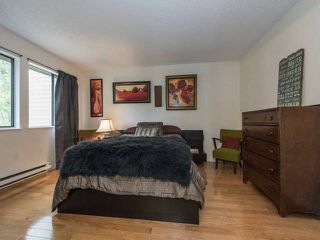 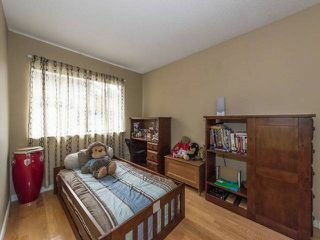 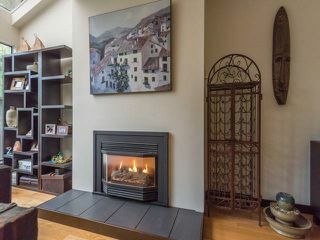 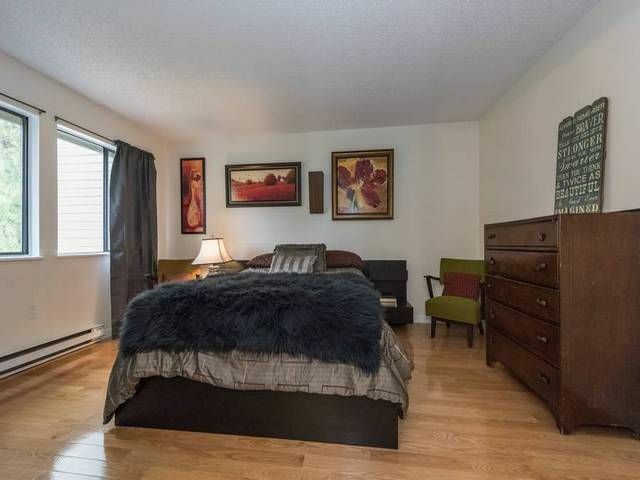 Master bdrm with newly updated full ensuite bath. 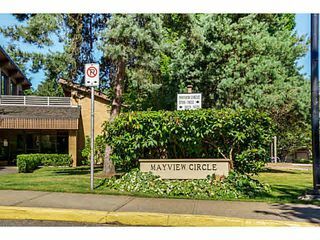 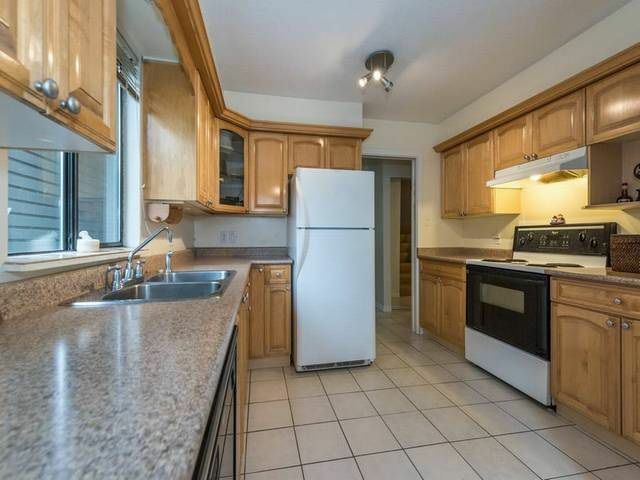 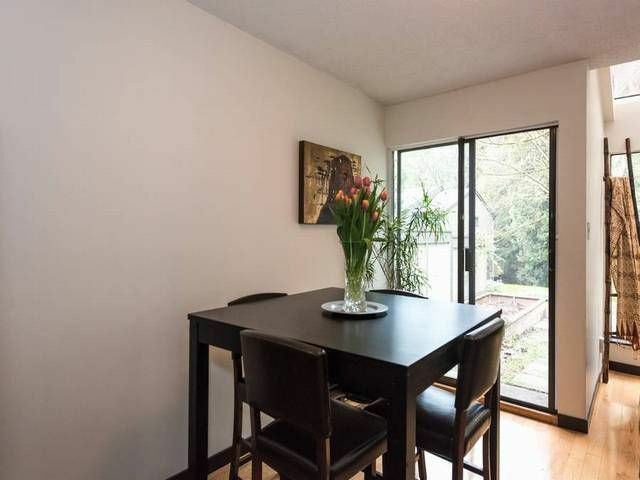 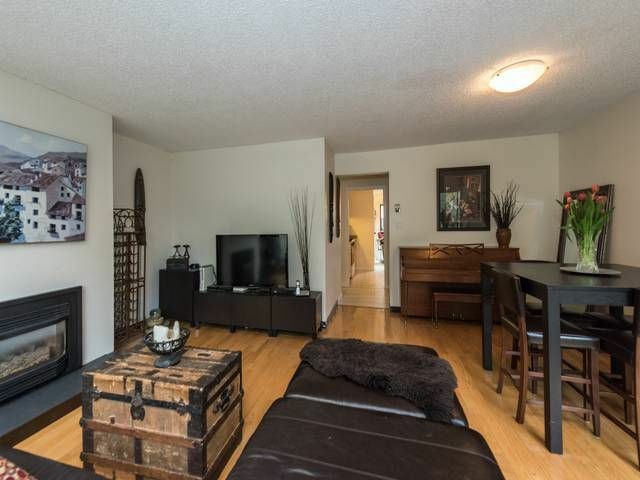 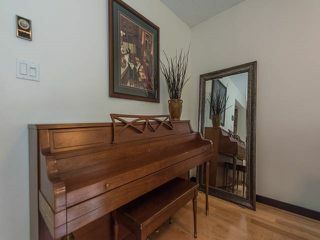 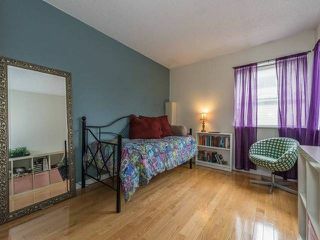 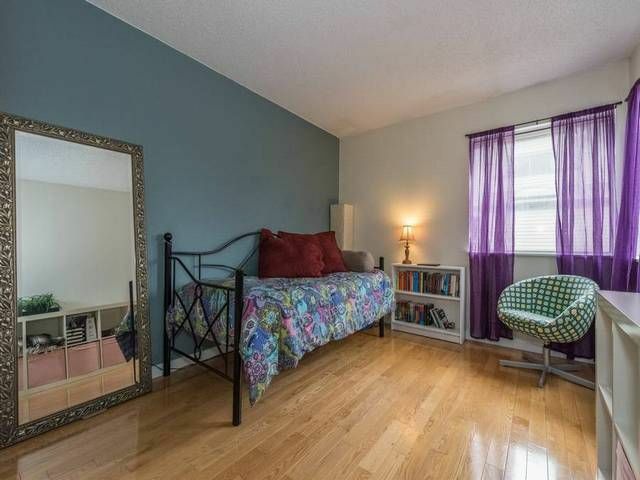 Two other large bdrms with plenty of closet space. 2nd full bathroom upstairs and updated powder on main. 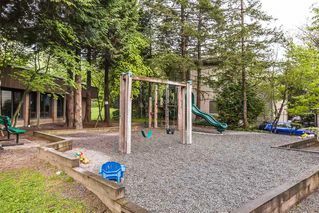 Downstairs has a beautiful newly renovated family room perfect for a home theatre plus another spacious room for laundry w/plenty of cabinets & counters.New hot w tank within 5 yrs.Water filtration system installed. Attached single garage off kitchen .